I realize that some of the previous posts might have touched on advanced subjects in the crazy world of points and miles. Let's slow things down and discuss how you can build up a huge points balance. Keep these basics in mind, and you will have more than enough miles to take memorable vacations whenever you want. This may seem obvious, but don't let any opportunity to earn points pass you by. If you are taking a flight, grabbing a rental car, or staying at a hotel, you need to make sure that you are registered with that company's loyalty program. Don't roll your eyes and assume that a handful of points aren't worth it. They quickly add up, and before you know it, your balances will be growing exponentially. Each person gets into the miles and points game for very different reasons. What are you striving for? Do you want to take exotic vacations to Bora Bora? Do you want to visit relatives on the west coast? Any desire to tour Europe in the fall? How about Orlando with the kids? Working towards a honeymoon in Hawaii? Focusing on a goal makes formulating an earning strategy so much easier. Once you know what the top of the mountain looks like, the hike is a lot easier. I really apologize for such a corny metaphor, but you get the idea. Let me know what your big target is, and I can help guide you down a path of easy miles and lots of free travel. I promise. Just send me an email. 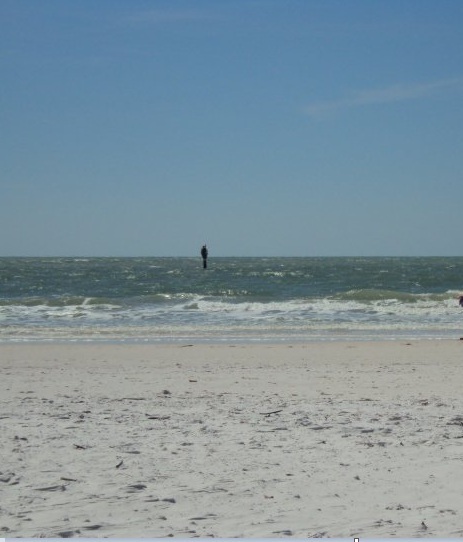 Are You Looking for Private Beaches or Just a Jaunt to Florida? This decision comes down to proximity and comfort. If you live in Atlanta, chances are Delta is your go-to airline of choice. If your company only lets you stay at Hilton hotels while travling for business, their loyalty program probably makes the most sense. What about those of us who don't have such easy choices? It all boils down to goals (See Point #2). 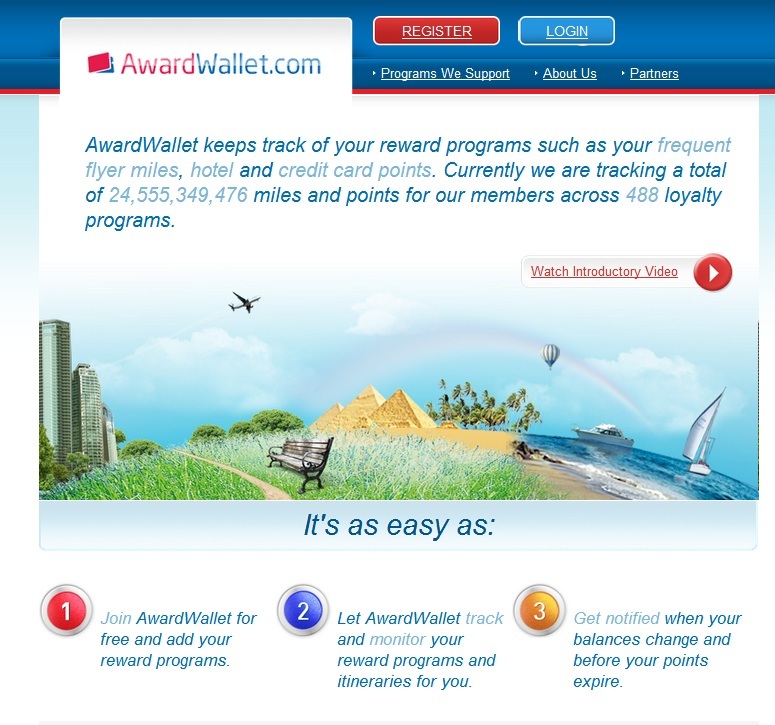 A program like Southwest Airlines is great for earning points towards domestic travel. A program like American Airlines or United is much better for international business and first class tickets. It really is all about your goals and what you want out of this. If you want me to help you find a travel strategy that caters to your needs, just shoot me an email. I'm more than happy to help. Another no-brainer, but this point needs to be emphasized as well. Hotels and rental car companies frequently run quarterly bonuses that really help pad your accounts. Be on the lookout for these, especially promotions that your main programs are advertising. If you are planning on several Hyatt hotel stays, then a simple Google search will yield their fall promotion (picture below). 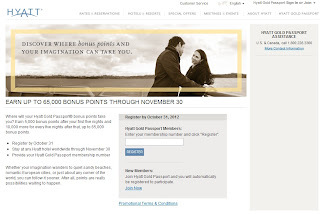 Hyatt is giving away bonus points after only five nights! You're probably stressing about how you can possibly remember all of those account numbers and different passwords. Fear not! One of my favorite travel tools is the Award Wallet website. Through Award Wallet, you can enter your log-in information (securely) and get all of your balances in one place. This site has saved me loads of time. I highly recommend it for anyone interested in the travel games. 6. 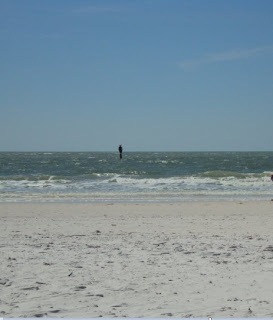 Establish yourself with one travel credit card that will be your "go to"
I already touched on my favorite travel credit card in a previous post, but there are several worthy choices for points and miles newbies. 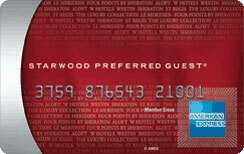 Along with the Starwood American Express, the Chase Sappphire Preferred Visa and American Express Premier Rewards Gold cards are the hot cards for travlers. Why? Flexible points that can be transferred to a myriad of airlines/hotels and bonuses for spending on things like gas and groceries. I will obviously write up each card in a separate post, but you need to start somewhere. The most important thing about all of this is that points and miles should be considered a hobby...so have fun with it. Don't stress about every single mile or missed promotion. Just have fun and realize that each step you take will get you closer to the free travel that you crave. This is a game with an awesome pay-off at the end. Don't forget that!